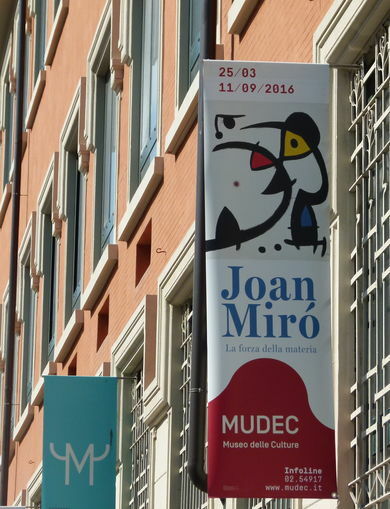 The Unipol Group has reinforced its commitment to supporting art by acting as the main sponsor of the exhibition Joan Miró. 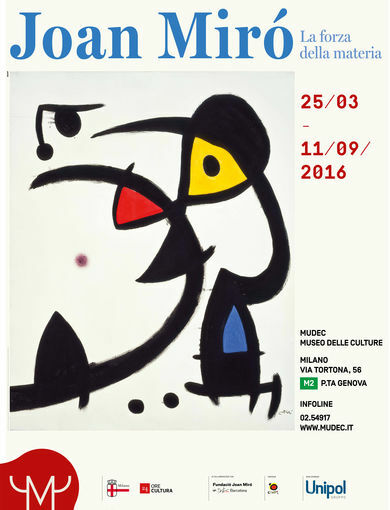 The Force of Matter, open at MUDEC from 25 March to 11 September 2016. 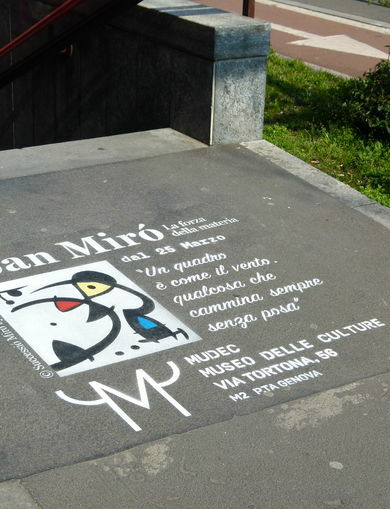 With its support to this exhibition, the Unipol Group will for the first time be present at MUDEC, the Museum of Cultures of Milan, which was opened last year and has already become an important cultural centre having as one of its fundamental objectives the promotion of public participation in the enhancement of the past, present and future heritage of the museum. 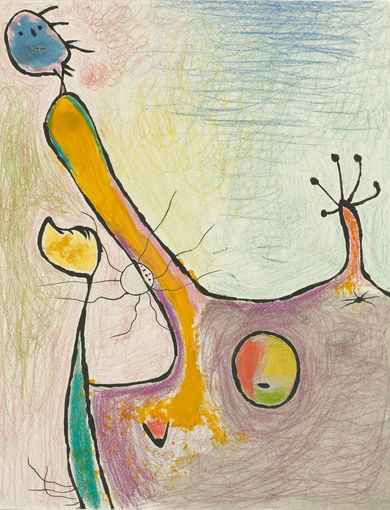 The retrospective offers a careful selection of over 100 works created between 1931 and 1981, coming from the collection Fundació Joan Miró of Barcelona and from the artist's family, and puts the focus on the importance that matter always had for Miró not only as a useful tool to learn new techniques but also, and especially, as an end in itself. By experimenting with unorthodox materials and innovative procedures, the artist aimed to break the rules so as to reach the purest sources of art. 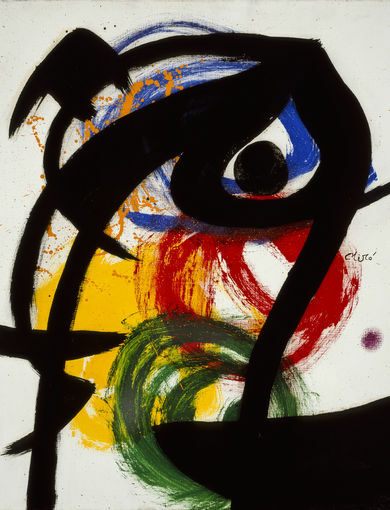 The exhibition Joan Miró. The Force of Matter is for the Unipol Group a thrilling new opportunity to confirm its commitment to the promotion and sharing of cultural initiatives aimed at a wider audience, alongside those who, in our country, work to make all art masterpieces accessible to everyone.